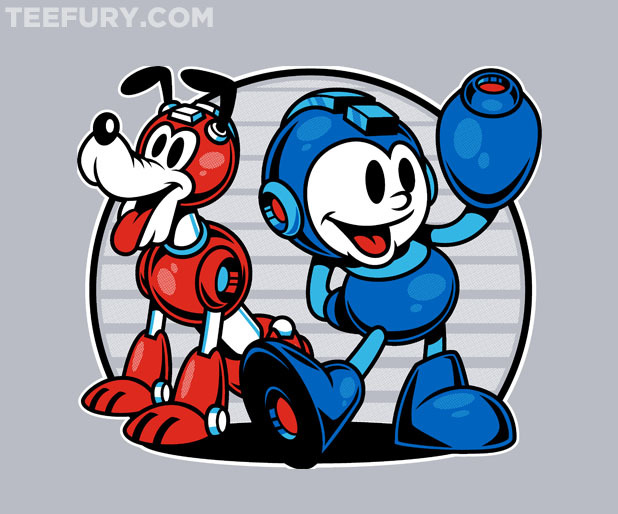 Rockman Corner: Today Only, Get This Spiffy Shirt! Managed to get one just in time! Same here! I snagged this gem with just a couple hours to spare! Thanks Protodude!